Marketing, Merchandising and the Business Behind The Boutique – Fashion Group International® of Greater Washington, DC, Inc.
A successful season of #FGIDCWorkshops wrapped up with The Business Behind the Boutique. 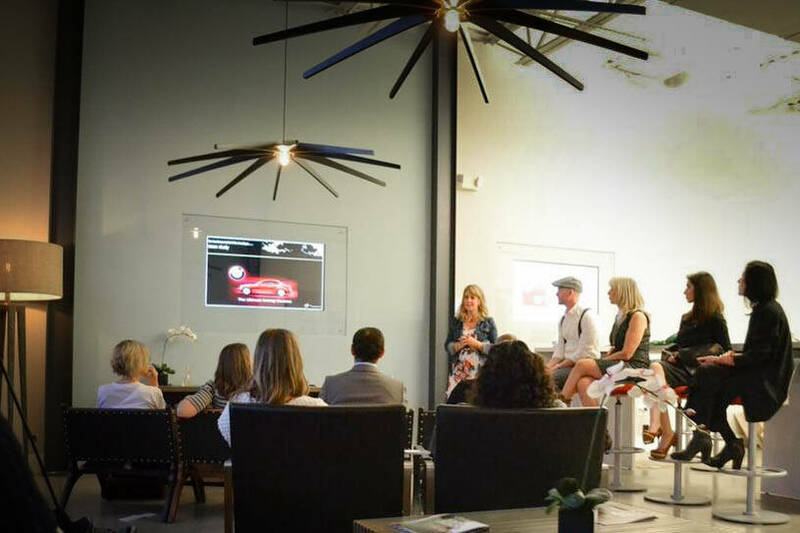 Brand Strategist & Speaker, Dawne Hanks, took on the often-overlooked concepts of retail merchandising strategies, buying habits and consumer awareness to the forefront of the evening. Her focus on really knowing your consumer and developing your business strategy to work for you and your consumer was a key takeaway of the night. 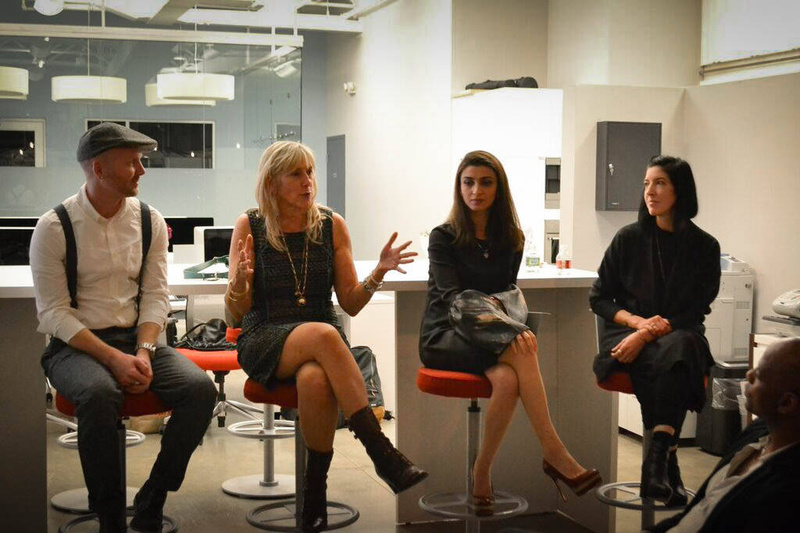 The audience was full of designers, boutique owners and retail industry professionals. 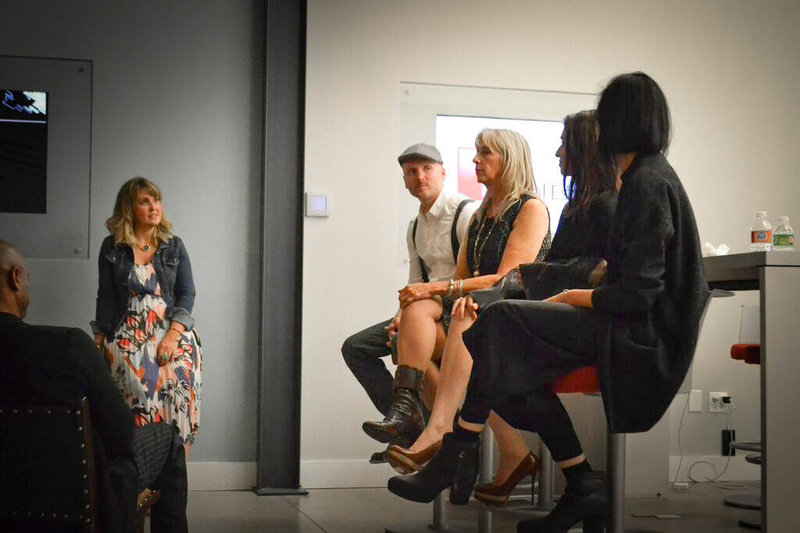 After Dawne’s presentation, the audience got the rare opportunity to hear from a panel of local boutique owners, including Spencer Hurd of Whiskey Ginger, Lori Parkerson of Redeem, Christina Novak of New to You, and Sakina Iskender of Take 5 Boutique. 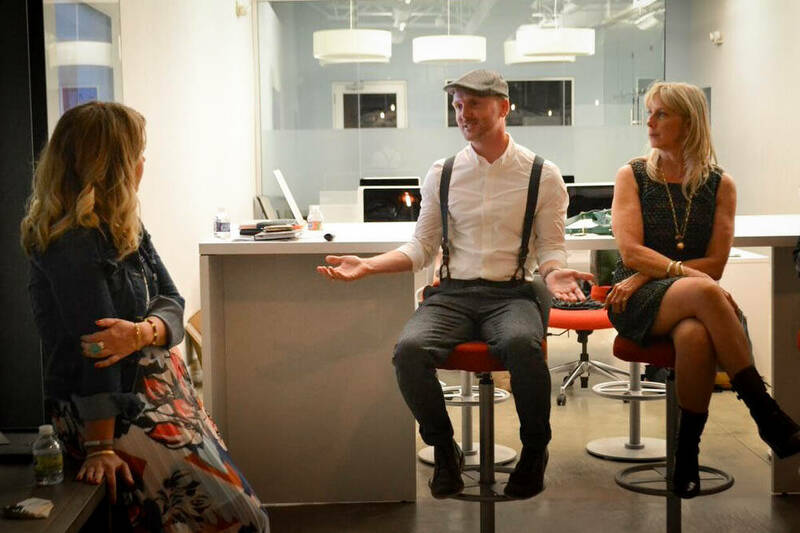 They spoke to their personal experience, success stories and strategies, and how they’ve tested the market to build upon their business and knowing their specific consumer. 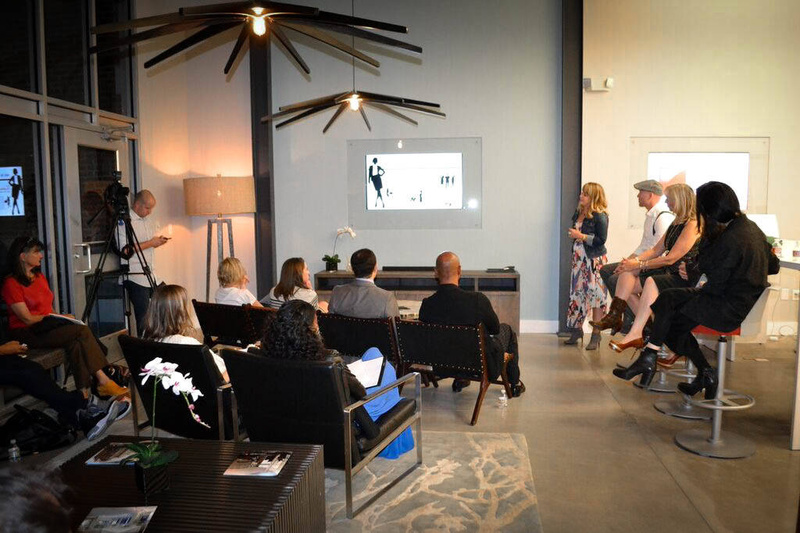 A special thank you to Dawne Hanks & the Retail Panelists for sharing their experiences and knowledge, and M Squared Real Estate for hosting our workshop. 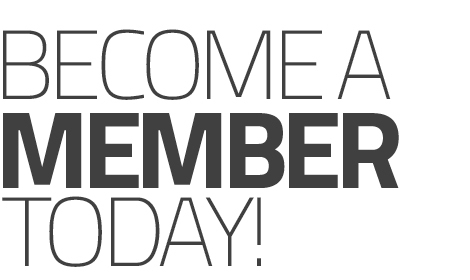 Join us as we dig into more workshops, industry focuses and topics in 2016. Thank you for the great write up. I had a wonderful time with this group and staying connected with them in the aftermath of the event. Can’t wait to work together again.